Graduated from one of the most renowned university in Australia, University of Melbourne, Nam Le didn’t follow the career of business as his chosen major but changed the direction to photography because he realized his life cannot be fulfilled without photos. Among various kinds of photography, Nam Le chose to learn about wedding photography since he found the meaning of capturing spontaneous moments that just happen once in life. Especially, storytelling or documenting is the most interesting style that Nam Le pursues. Those styles are kind of challenging with most of photographer because they have to capture every actions containing full of feelings and emotions that past so quickly and just the skillful photographer can catch it. In Nam Le’s point of view, wedding photo is not to keep the nicest poses of bride and groom but to save every activities of family and friends, to record all the happy or touching moments, to capture all the weird and funny things that happen during wedding party. Nam Le believes those things just come as quick as lightning but they’re valuable and precious through the time. Let ‘s think about how exciting our children will be when looking at our wedding photos and imagining exactly what did happen with their parents in the past, how were their parents used to, what emotions did their parents experience. With Nam Le, a great photo should be acknowledged by customer and makes them moved whenever they see it again. It’s an honor to photographing for couples who understand the true value of storing their moments, not their poses. Nam Le aims to a motto of photography which is inspired by Audi advertisement: “ALL CONDITIONS ARE PERFECT CONDITIONS”. 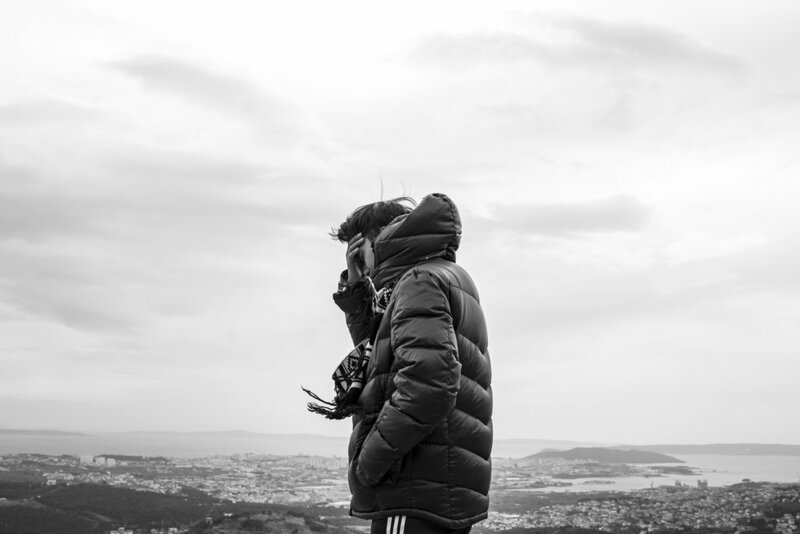 This is also the photographing direction that Nam Le will follow in the whole career as he stated that: the best photographer must adapt with every conditions of weather, location or venue even thought with him, that place, that customer is totally unfamiliar.